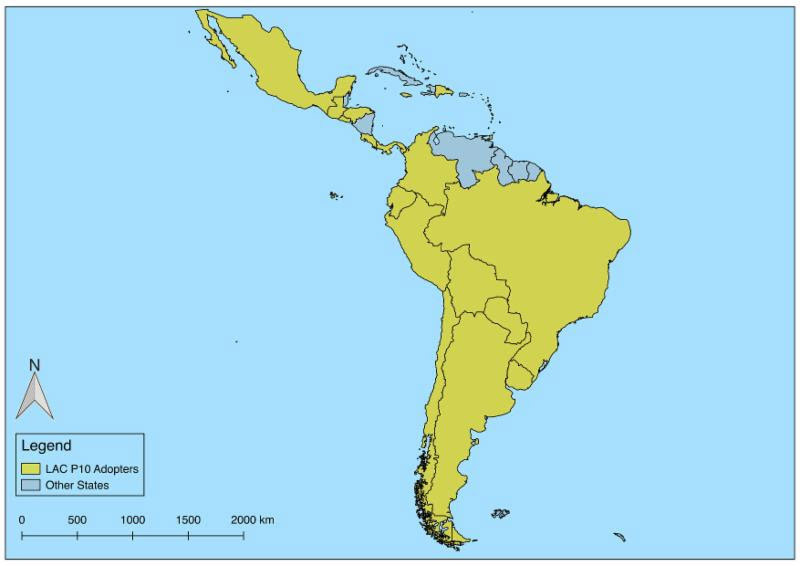 After a 6-year negotiation process, 24 Latin American and Caribbean countries have adopted a regional agreement to ensure access to information, participation, and justice in environmental matters. Upon entering into force, the agreement will include the first ever legally binding provisions to protect environmental defenders from threats and attacks. The agreement, also known as LAC P10 or the Escazú Convention, requires states to guarantee the right to a healthy environment, the right of access to environmental information, the right to public participation, the right of access to justice in environmental matters, and a safe environment for environmental human rights defenders. ELAW provided support to several partners in the region as they participated in the negotiations. ELAW partner Carole Excell, Project Director of The Access Initiative, said the agreement "will make it easier for millions of people to access environmental information, participate in decision-making that affect their lives, and hold powerful interests to account for environmental injustices. It took vision and courage for Governments from the region to engage in developing this agreement with the significant and open participation of civil society throughout the whole process." ELAW partner Euren Cuevas Medina, Executive Director of Instituto de Abogados para la Protección del Media Ambiente (INSAPROMA) in the Dominican Republic, has worked on the agreement for many years. “This agreement will play a huge role in ensuring that environmental defenders in the Dominican Republic are protected from attacks,” said Euren. ELAW partner Andrea Cerami, Attorney at the Centro Mexicano de Derecho Ambiental (CEMDA), said, "After being involved in the negotiation process for many years, I am pleased that 24 countries have adopted the LAC P10 agreement. It will provide the opportunity for States to guarantee that citizens and people in their jurisdictions can participate in environmental decision-making, and keep environmental and human rights defenders safer from attacks." Countries will be able to officially sign the agreement starting in September 2018. Once the agreement enters into force, ELAW will work with advocates to ensure State Parties are effectively implementing the agreement. Around the world, environmental and human rights defenders are facing increasing attacks and threats for their work. In 2017, Global Witness reports that 197 environmental defenders were killed for their work, with 60% of them in Latin America. 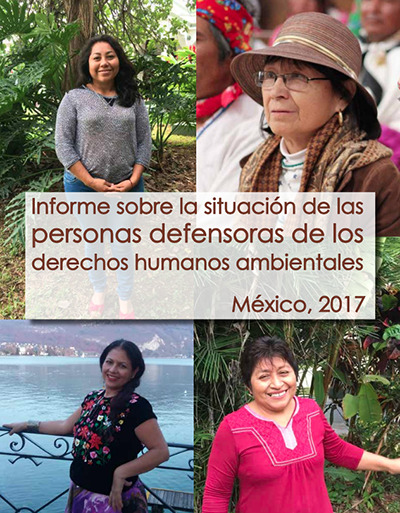 Last week, ELAW partners at CEMDA released a new report, “Informe sobre la situatión de las personas defensoras de los derechos humanos ambientales” (Report on the situation of environmental human rights defenders). The report details attacks and harassment against Mexican environmental defenders.